The move has seen Silverstone credited as going above and beyond the call of duty. Dorna, the recognisable promoter of MotoGP, initially made demands that areas of the track be resurfaced, but Silverstone took it one step further. The decision was made to ring in the changes and resurface the entire track. Fans and drivers are both expected to benefit fully. The drivers can expect a greater chance of record-breaking performances, and the fans will be there to see them in all their glory. The asphalt at Silverstone was rumoured to have remained unchanged for more than 20 years, so the move has been widely praised. It is expected to have a significant impact on lap times, with the potential to gain as much an impressive one second per lap for a Formula 1 racer. The track is also expected to offer better grip in wet weather, leading to improved safety and car performance overall. As a result of improving venues and facilities, more fans than ever are taking advantage and visiting the sites in person. 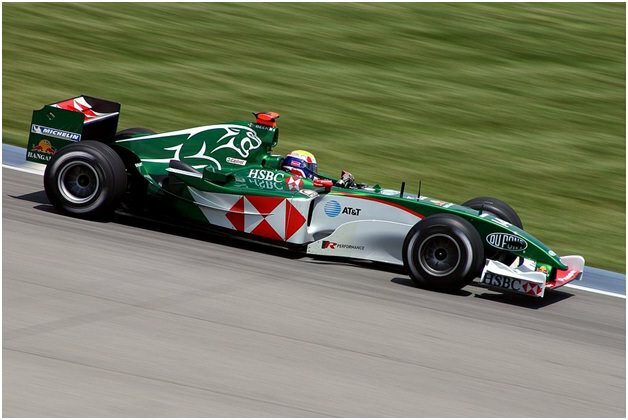 There are few more exhilarating ways to experience the sport than in person, and opportunities such as the Britain F1 Paddock Club offered by https://edgeglobalevents.com/f1-paddock-club/britain/ are becoming more popular than ever. They help ensure fans see every thrill and spill within a luxurious sporting setting. Formula 1’s attraction ranges from the cars and drivers to what goes on behind the scenes. Coverage such as the recently published Behind the Job and improvements to facilities help to generate interest and support the sport. The investments made in the Silverstone track are expected to pay dividends for the fans.